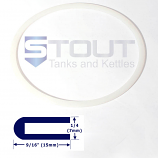 Lid Gasket for our original 14.5 Gallon Conical Fermenter with lid that is clamped on with a bar across the top. 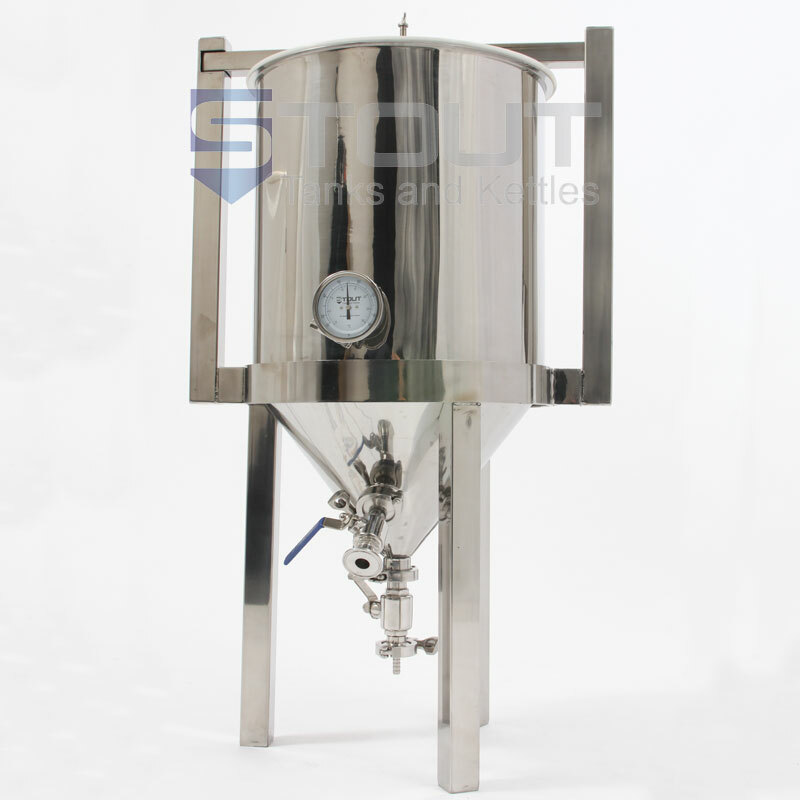 15.75" diameter tank. 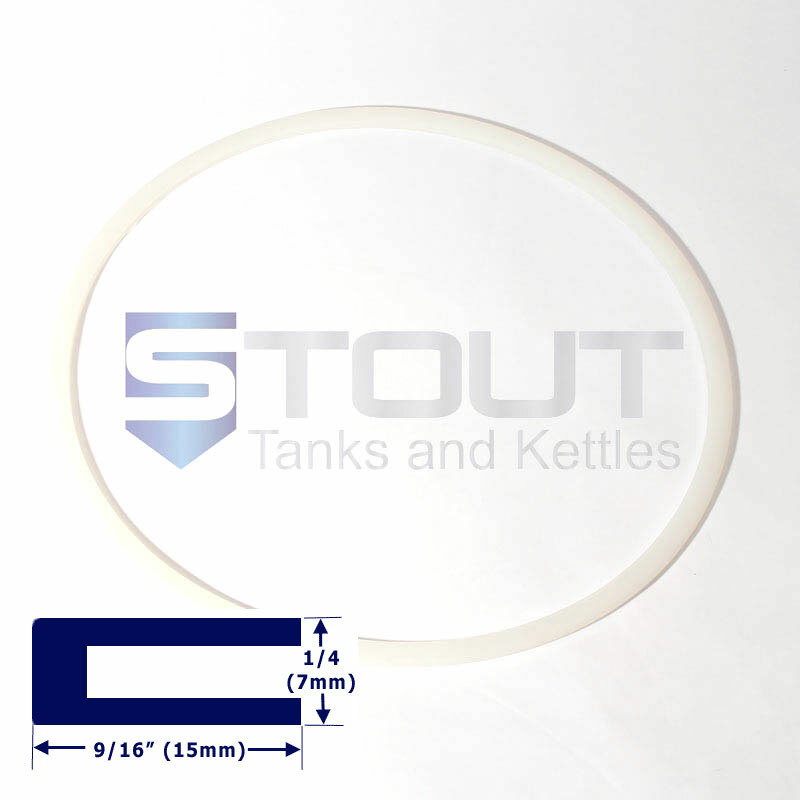 Two gaskets are used on the fermenter - (1) on the lid and (1) on the lip of the fermenter. 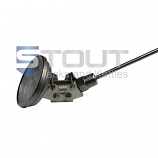 Sold in single units (you will need to order two pieces if both gaskets need to be replaced). 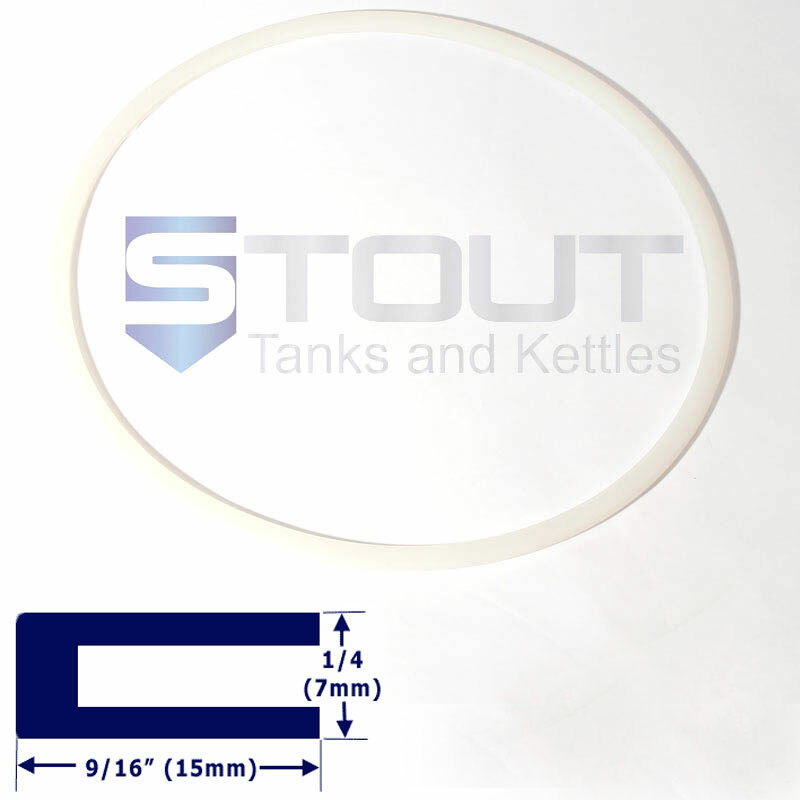 Two gaskets are used on the fermenter - one on the lid and one on the lip of the fermenter. 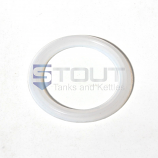 Sold in single units (you will need to order two pieces if both gaskets need to be replaced).